Even after the slightly disappointing Tron: Legacy, Disney is making good on their promise. Aside from all their other hot franchise properties, Disney plans on getting a third Tron movie into production by the Fall. As of right now, Garrett Hedlund is the only star returning to the Grid. However, it wouldn't be surprising if Bruce Boxleitner and Olivia Wilde both appear in the film too. 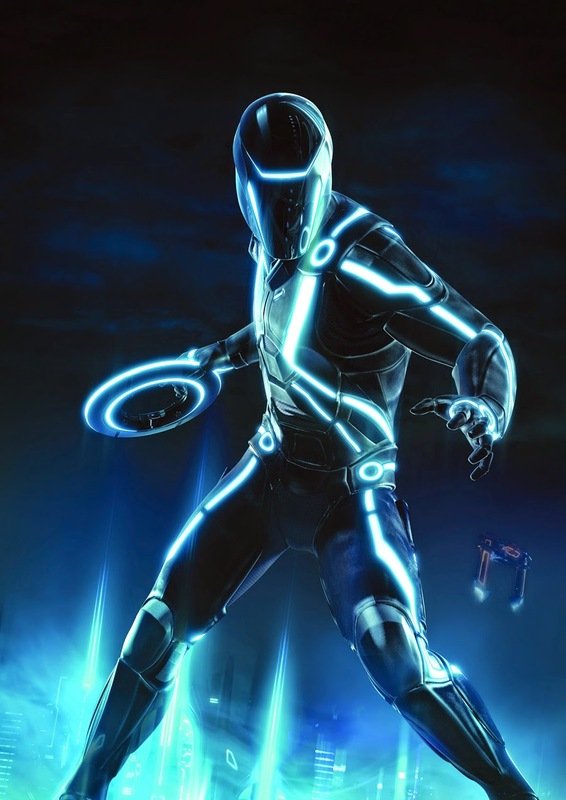 With Tron: Legacy not being the surefire hit Disney had hoped for, fans were not sure if they'd ever get to see another return to the popular franchise. The film is scheduled to go into production in October 2015 with no other details announced at this point. Right now it's being called The Empire Strikes Back of the series which leads me to think that there are plans to continue this franchise even further.